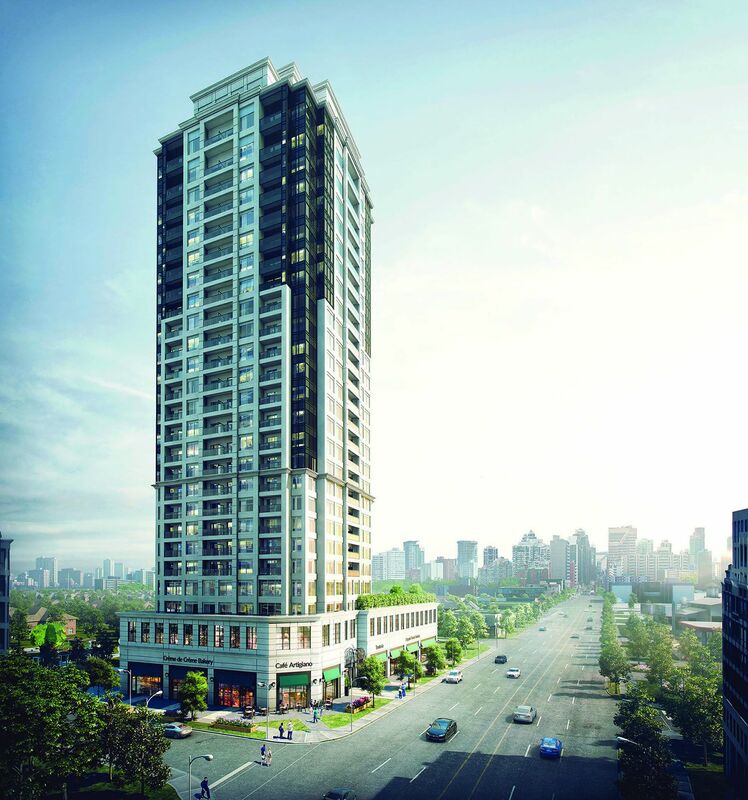 Located at 7089 Yonge Street, The Vanguard Condos by Devron Development will soon become Markham’s newest landmark. Rising 25-storeys, the Kirkor Architect + Planners-designed tower boasts a modern exterior, clad in limestone, precast and two-tone glazing. 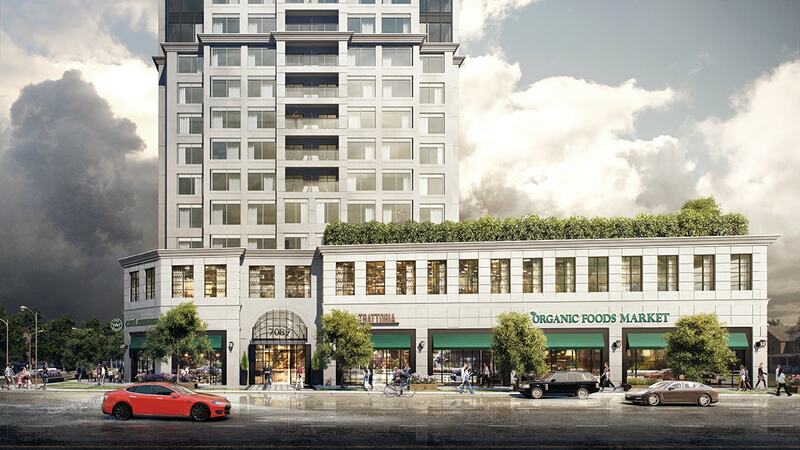 A commercial podium at the base of the tower will offer up to 12,000 square feet of retail and office space. The residences are sure to impress with interiors by the renowned team at II BY IV DESIGN, featuring open-concept layouts with nine and ten foot ceilings, large living and dining rooms and gourmet kitchens with integrated appliances. Designed to suit all types of home buyers, from young couples to growing families, the 200 well-appointed units are available with one to four bedrooms and range in size from 522 to 3,500 square feet. 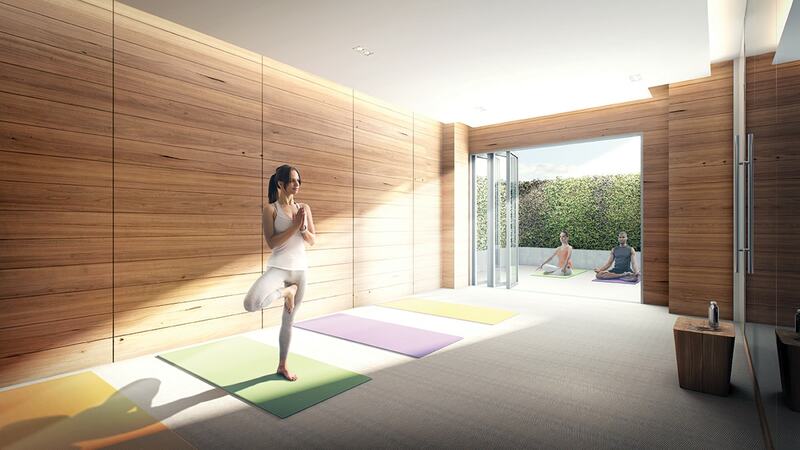 Residents will also benefit from a wide array of entertainment, fitness and lifestyle amenities that are designed to serve as an extension of residents’ living spaces. There will be a fully equipped fitness centre with an indoor and outdoor yoga studio, theatre room, flexible multi-purpose spaces and even electric vehicle chargers. The Vanguard also offers several family-friendly amenities not commonly seen in urban developments. These include a children’s playroom, library and a sprawling public park. 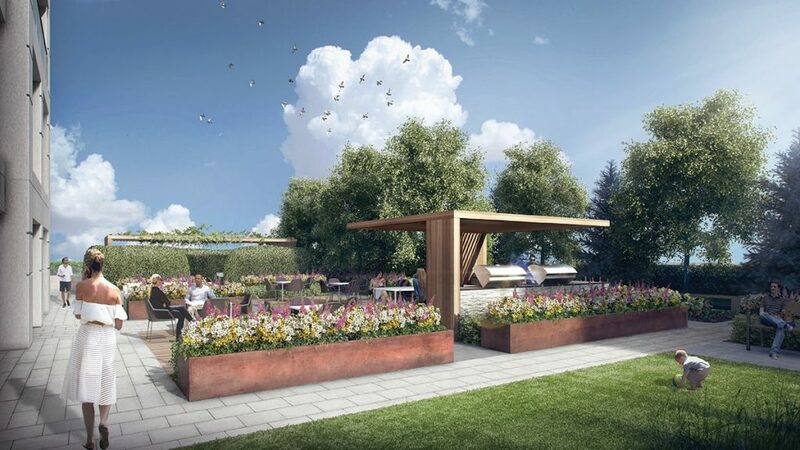 A 7,000 square foot terrace comes complete with an outdoor culinary centre, dining space and community gardens. With an ideal location just north of Steeles Avenue East, The Vanguard boasts a Walk Score of 86 and is just five minutes from the Finch Subway Station via YRT, TTC or Viva. Plus, those who prefer to drive will have convenient access to both Highways 407 and 7. To learn more about The Vanguard, be sure to register online today. For more information visit vanguardto.com.